If you’re a truck driver, you may have dreams of leaving behind your weekly paycheck for the more dynamic and entrepreneurial lifestyle of an owner-operator. When you make the decision to start your own semi-truck driving business, you’ll have a plethora of new responsibilities to handle, including semi truck financing if you don’t have cash to buy a truck outright. 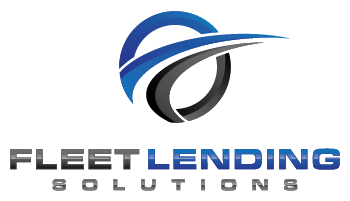 At Fleet Lending Solutions, we’ve helped thousands of young entrepreneurs successfully finance commercial equipment as they venture off on their own. If you’re looking to increase your chances of obtaining truck financing, read through our financing tips below. The first thing you’ll want to do before applying for semi truck financing is to ensure you have proof of your registered business. Depending on the type of business you have, you may be required to show a few different items to your lending officer. If you own an LLC or Corporation, your lender will be able to look up an official record of your business online. If you have yet to set your business up as a legal entity, you are automatically a sole proprietor. This is someone who has filed at least one year of taxes that can show an annual income as well as proof of their business. If you are a new sole proprietor, you can show proof of your business with an Employer Identification Number (EIN). You can apply for an EIN through the IRS’ website and if you opt to receive your confirmation letter online, you can use it right away. Once your company has been properly registered and you have proof of your business, it’s time to look at your personal credit score. You may already know that your credit store can have a tremendous impact on your ability to qualify for semi truck financing. If you’re just starting out as a first-time owner-operator, your credit score will be looked at even more closely by lenders. Unless you have excellent credit, you may need to put up a down payment between 10 – 30 percent. On the other hand, if you have been an owner-operator for at least 2 years, you may be able to qualify for 100% financing with a decent credit score (above 550) and solid revenues. It’s also important to keep in mind that certain red flags, such as repossession, bankruptcy, and past due child support, can prevent you from getting truck financing as well. 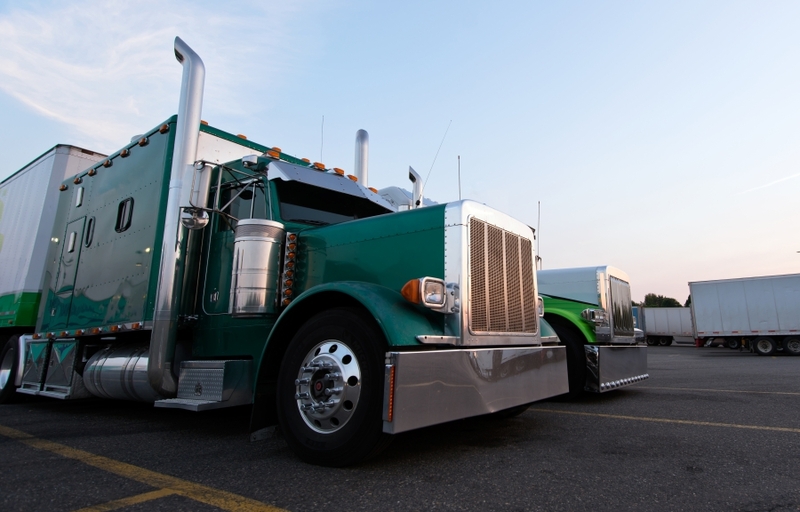 Before you are able to acquire a loan or financing for a semi truck, you’ll likely need to show the lender proof of insurance. While you may be able to get pre-approved for financing without insurance, you’ll never be able to get the lump sum of money without real proof of insurance. If your business solely revolves around driving a truck, you’ll need to get a truck insurance policy to cover the truck, along with an add-on motor cargo policy for the cargo. If you plan on opening an office to house employees, you’ll likely need liability coverage as well as a worker’s compensation policy. With the large selection of commercial truck financing companies available, it can be difficult trying to decide who to go with. 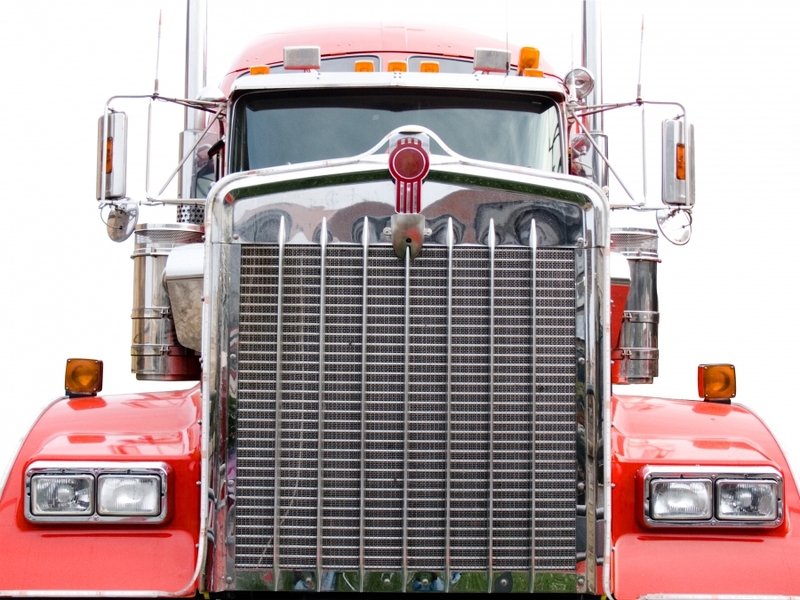 At Fleet Lending Solutions, we’ve helped numerous people find semi truck financing options that they can afford through our premier access to over 40 banks that specialize in commercial equipment finance. Fill out a lending application online or contact our experts today to learn more about our lending solutions!